JUST ARRIVED! 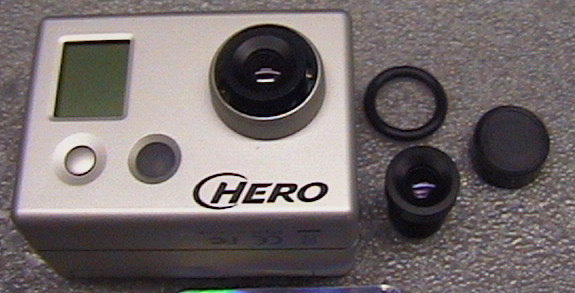 NEW GoPro replacement megapixel lenses that work in all video modes — and they are only available on StuntCams! Our custom lens kits include a modified lens, a lens cap, a rubber lens guard (for the original lens to aid in removal) and a foam O-Ring (helps cover the gap between the lens and the camera). 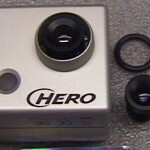 The megapixel lenses are available in 2.8MM, 3.6MM and 6MM sizes. Buy one today!